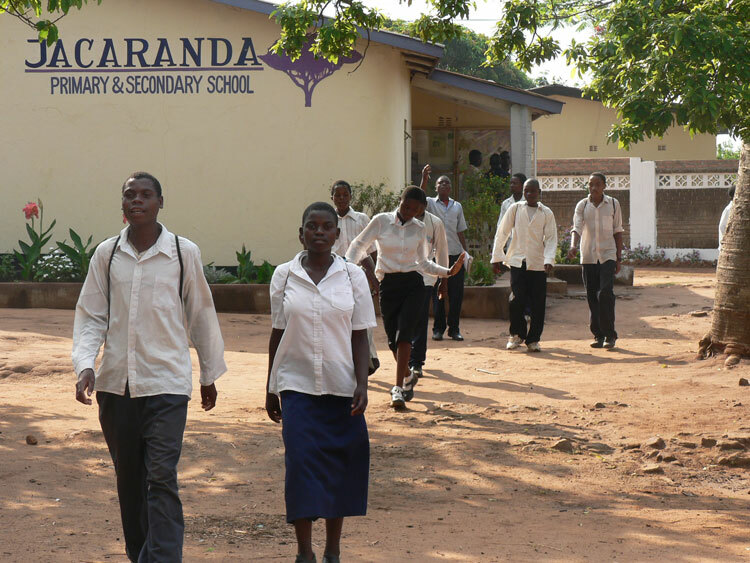 President Edgar Lungu has sold Jacaranda School and Herbert Young Hostels to some Chinese ‘investors’. Teachers at the School have since been forced to sign agreements that they will be posted somewhere else. A source at the Ministry of Education headquarters has confirmed the development in an exclusive interview with the Zambian.Watchdog. Some of the teachers spoken to have expressed shock at the development and wondered what type of a curse they brought on to themselves for voting for PF. ” We do not know what to say. Imagine how parents will be disturbed to start looking for school places for their children,” . By Press time teachers at the School were being forced to sign redeployement papers. ” We sent our school managers to the Permanent Secretary but they were told it is instructions from State House,”. The source said the reason given that the School was old and needed to be demolished is not valid because there are so many old schools in Lusaka including the near by Lusaka Girls. Jacaranda School is just behind the Taj Pamozdi Hotel while Herbert Young a Budget hostel under the Ministry of Education is next to Jacaranda School along Church Road. Herbert Young Hostel was constructed as a low cost hostel to carter for Civil Servants that came for official duties in Lusaka and no enough resources to book rooms at Hotels and Lodges in the Capital City.